The Director of Philanthropy is responsible for leading UWiB’s philanthropic efforts. She is responsible for partnering with external charitable organizations to arrange meaningful and impactful service opportunities for members that aid the Seattle community. 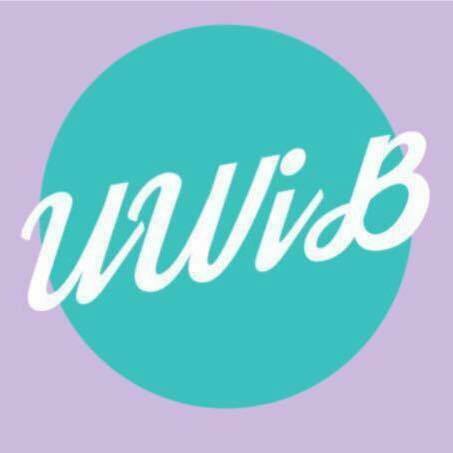 It is her responsibility to promote philanthropy events to UWiB members and recruit volunteers. Karen is a junior pursuing majors in Communication and Sociology. UWiB helped her to understand her potential and ambition. UWiB has truly changed her life and she hopes to be able to give back to future women leaders. As part of the executive team, she hopes to make UWiB an organization with diversity of thought, backgrounds, and voices. 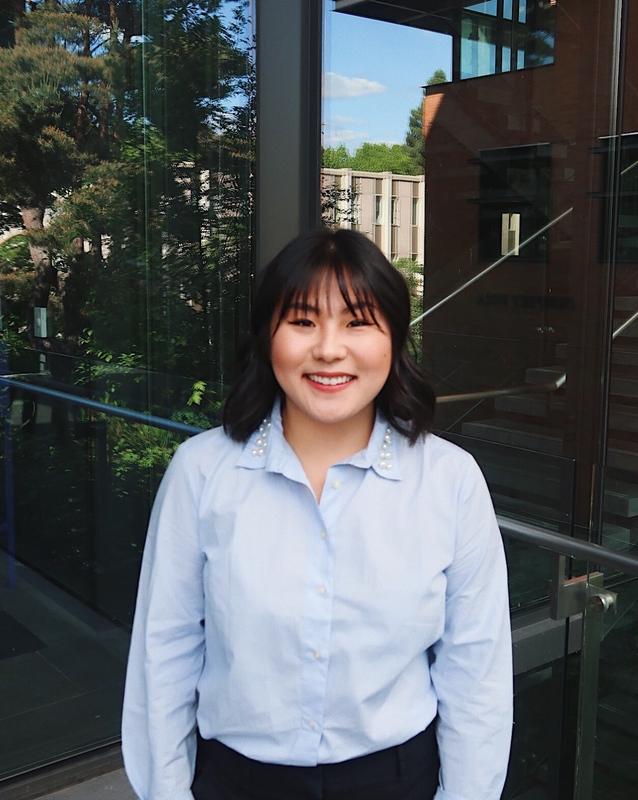 On her free time, Karen loves discovering new coffee shops around Seattle, watching Korean dramas and listening to Korean music, spending time with her dogs, friends, and family, and filming for her personal YouTube channel.